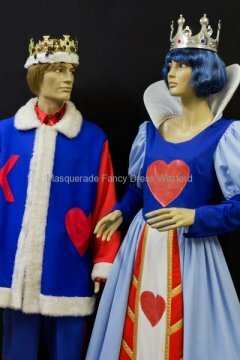 It’s not always children who want to dress up as Prince Charming or the Ice Queen. 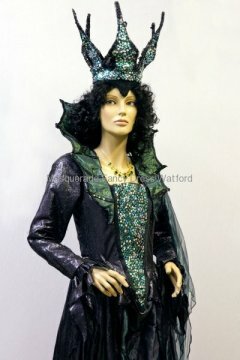 You could be a wolf, a dragon, a witch, queen or princess. 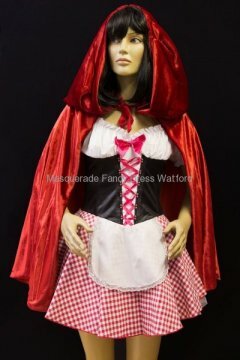 From Alice in Wonderland to Red Riding Hood, Peter Pan to Robin Hood – we have a range of costumes to transform your party in to a gathering of story book characters. 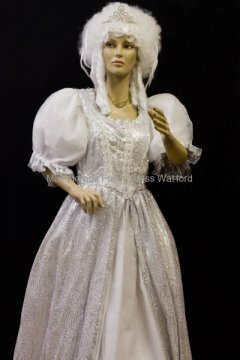 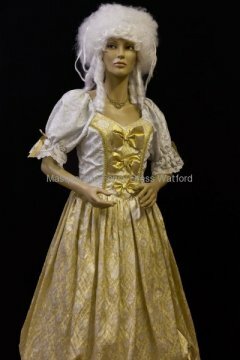 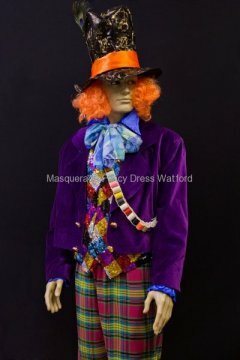 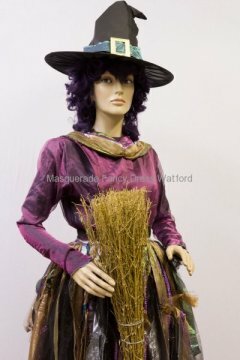 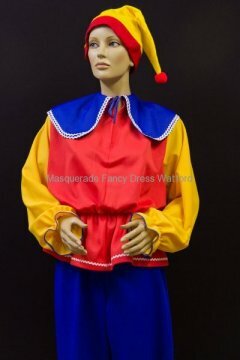 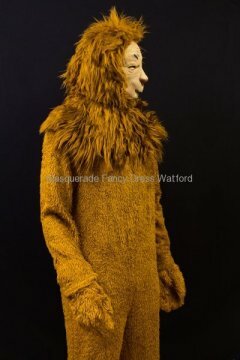 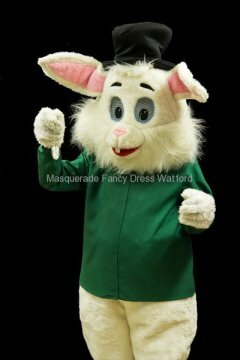 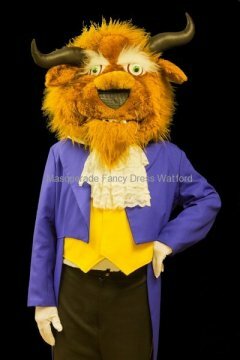 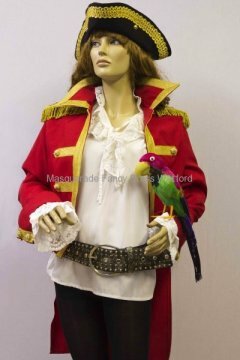 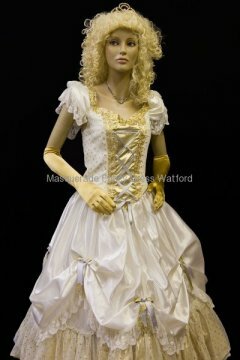 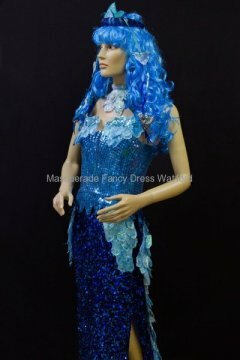 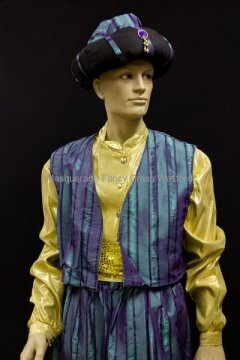 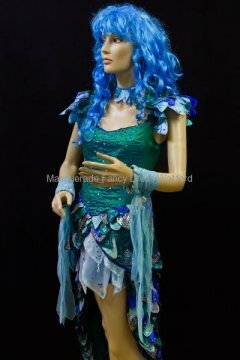 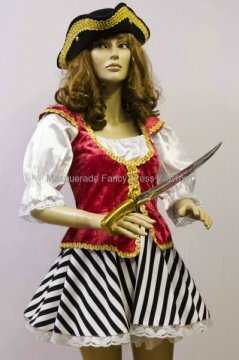 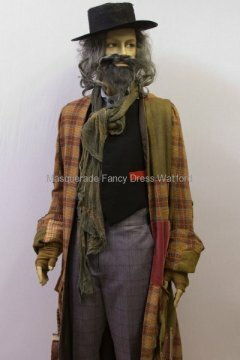 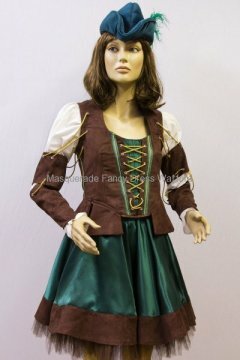 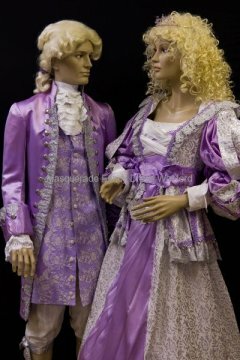 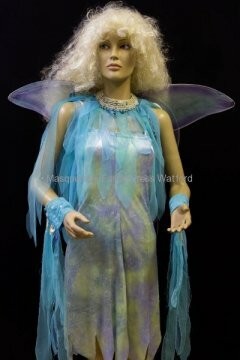 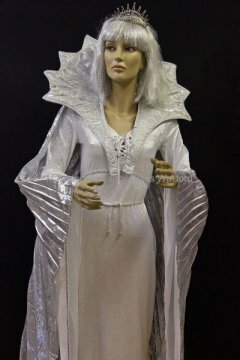 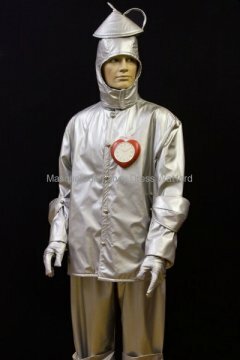 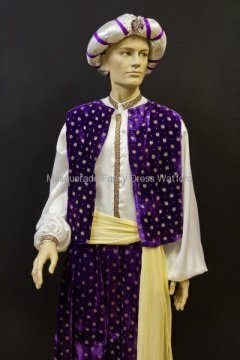 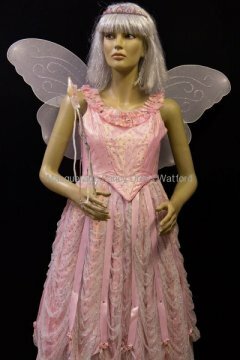 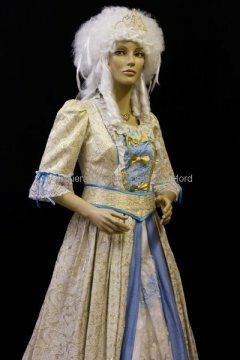 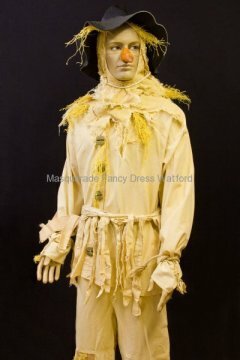 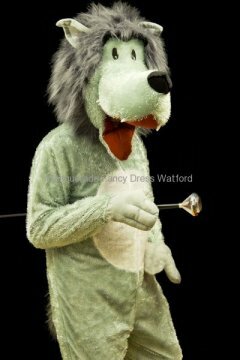 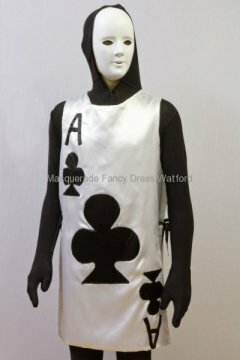 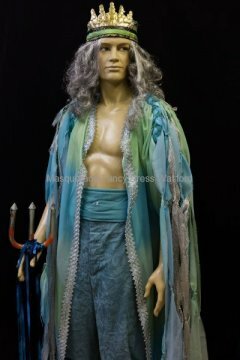 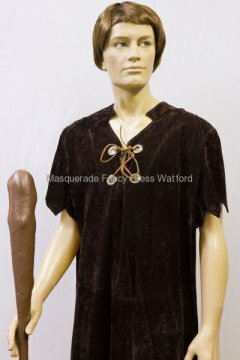 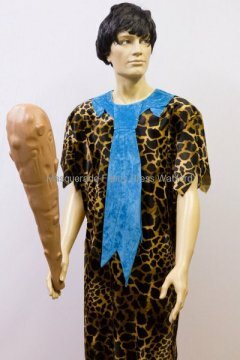 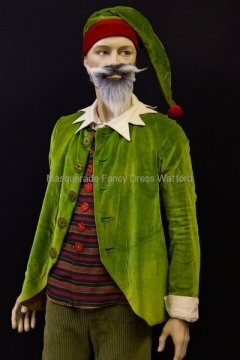 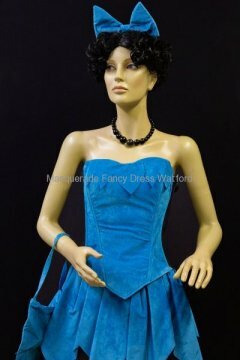 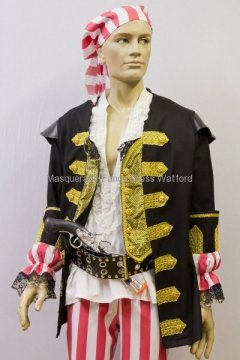 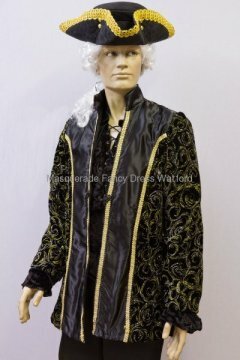 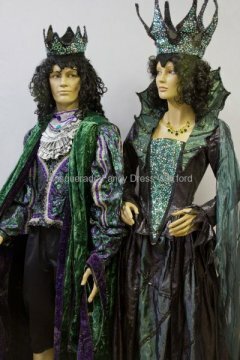 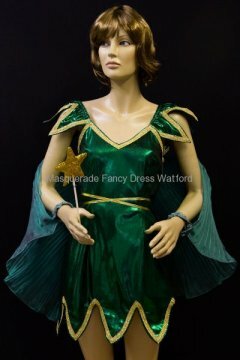 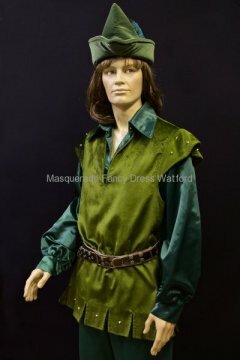 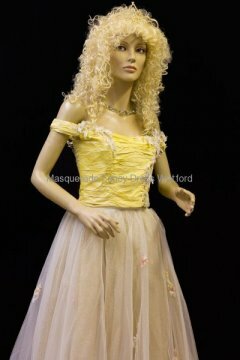 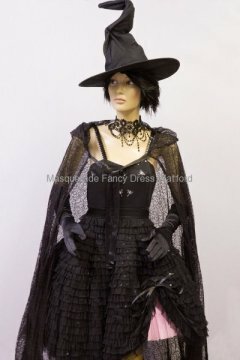 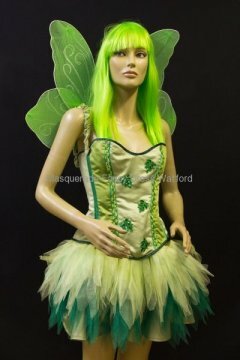 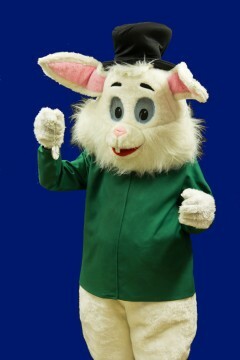 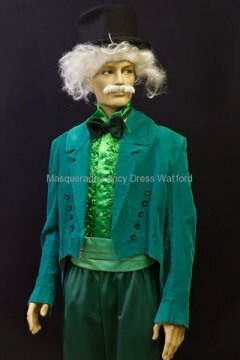 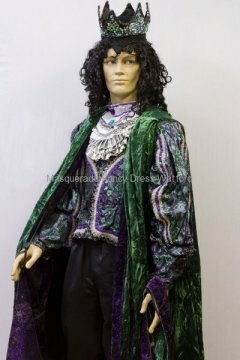 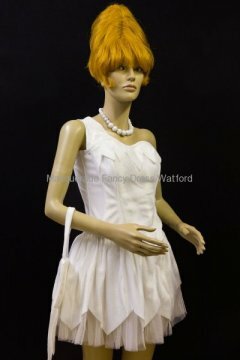 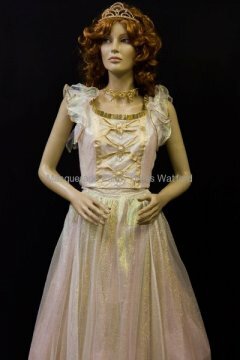 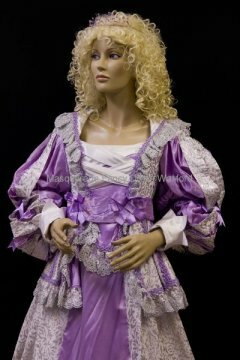 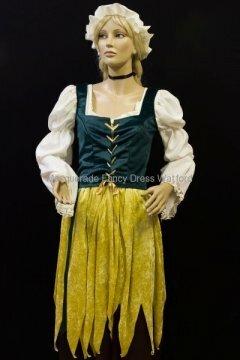 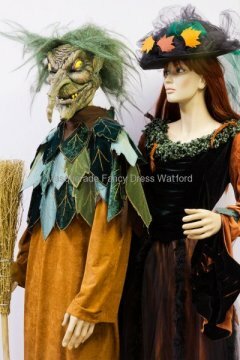 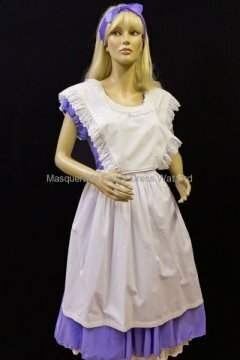 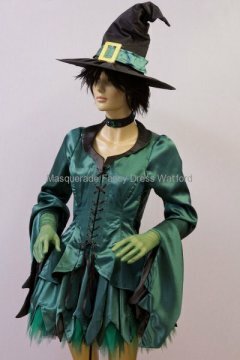 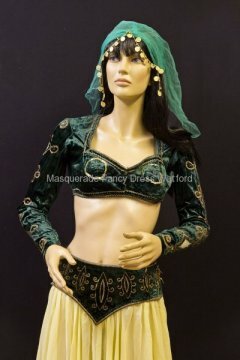 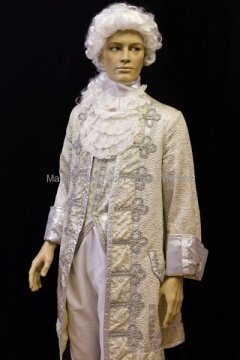 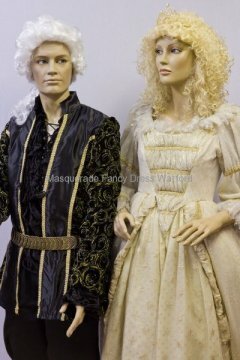 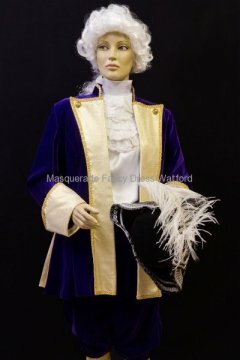 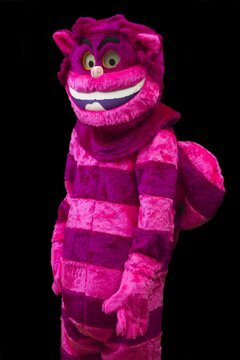 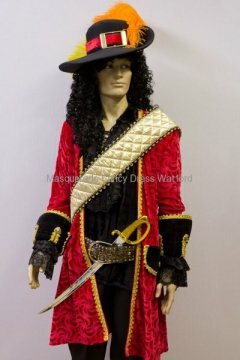 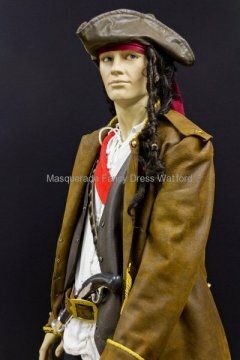 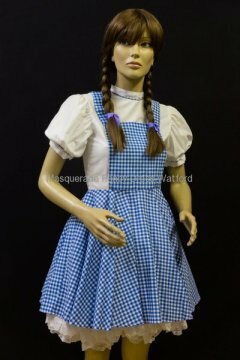 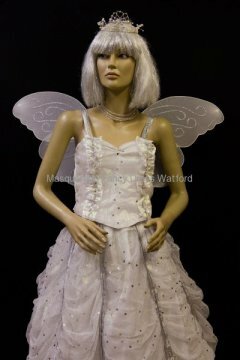 We have a great selection of costumes but if you are looking for a specific character please give us a call – unfortunately some outfits are licenced such that we are not able to hire those costumes. 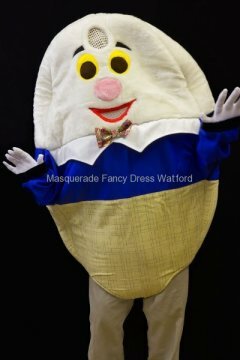 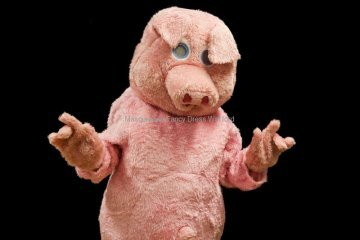 We would be very happy to order in a packet costume to buy but this may take a little time and we’d hate you to be disappointed.